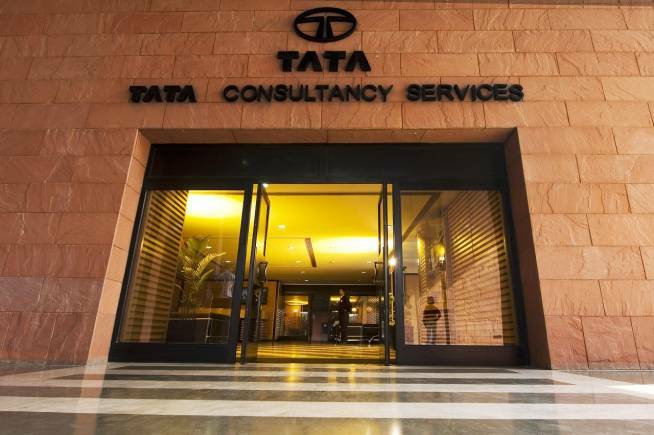 India’s Tata Consultancy Services(TCS) has been ranked third most-valued IT services brand globally in 2018-19, after Accenture and IBM, according to a report by Brand Finance. Four Indian IT services companies — TCS, Infosys, HCL and Wipro — clinched spots in the top-10 global tally. Valued at USD 26.3 billion, Accenture took the title of the world’s most-valued IT services brand. The tag was previously held by IBM, which now occupied the second place with a brand value of USD 20.4 billion, according to the report.